Immigrants facing deportation fare far better if they have a competent attorney representing them. For example, studies show that for asylum seekers, representation generally doubles the likelihood of being granted asylum. For many, the ability to secure competent representation in immigration court is truly a matter of life and death. Yet more than 80 percent of currently detained individuals are not represented. Meanwhile, the government is represented by an attorney in every single case. While immigrants have a right to counsel in deportation proceedings if they can afford one, they do not have a right to counsel at the government’s expense. New data released this week by the Transactional Records Access Clearinghouse (TRAC) confirms that a noncitizen’s ability to obtain a lawyer—and the opportunity to meaningfully defend him or herself against deportation—is determined primarily by nationality and whether or not he or she is detained. The data analysis reflects what detained immigrants, their family members, and the very small number of attorneys who do detained work already know too well—detained immigrants who attempt to retain an attorney face substantial obstacles. There are myriad reasons that detained immigrants cannot obtain representation. Because they are detained, they are unable to travel to meet with an attorney in person and must rely on telephones in the facility to call potential attorneys. Phone calls can be prohibitively expensive and phones are often not easily accessible. Attorney visitation rules vary by facility—many of which are located in rural areas, hours from the attorney’s office. Further, many detained immigrants are simply unable to afford a competent attorney. Immigrants are unable to work if they are detained and must rely on the goodwill of family and friends to help pay for an attorney, or extremely limited pro bono legal services. In its recent analysis, TRAC looked at 3.72 million immigration cases since 2001. Of that, roughly 1.38 million immigrants—or close to 40 percent—were detained during their immigration case. 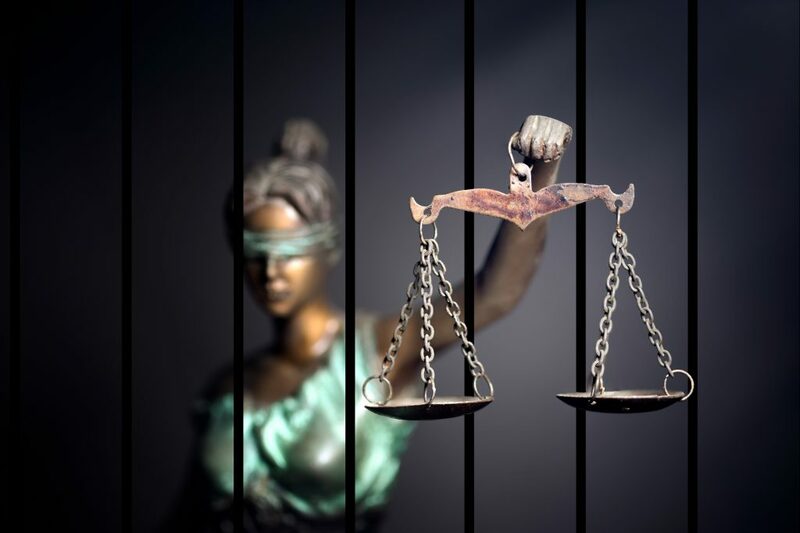 According to TRAC, the likelihood a detained individual was represented depended on the particular court and hearing location, the nationality of the immigrant, whether or not she is detained, and the length of time the immigrant has resided in the United States. For example, the representation rate for detained individuals at the Aurora, Colorado Immigration Court is just 9 percent. The TRAC data also shows that Mexican immigrants are disproportionately disadvantaged in immigration court. They have the highest detention rate (78 percent), yet the lowest representation rate of all nationalities—only 33 percent according to the report. More than anything, the recent TRAC numbers emphasize the dire need for increased access to counsel for all immigrants facing deportation, particularly those who are detained. Detained immigrants who are unable to meaningfully defend their rights in court are some of the most vulnerable individuals facing deportation. We can—we must— do better to ensure due process and justice for all immigrants.